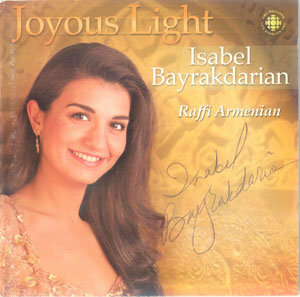 As a professional singer, Hasmik Baghdasaryan, the soloist of the vocal ensemble Luys, appreciates the way the members of the Armenian quintet work together. The musicians’ cooperation within the ensemble is very harmonious and cheerful but at the same time on a high professional level. 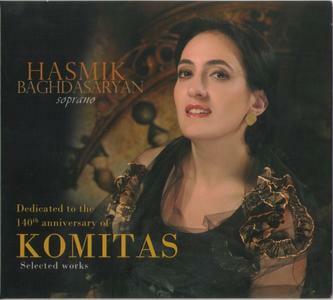 When on tour, Luys presents two very exclusive pieces of music “Banin Hor“ and “Ibr Zard“: The first piece was specially written for Hasmik Baghdasaryan, while the other one has been composed by her good friend, the well-known Armenian composer and artist Vahan Artsruni. 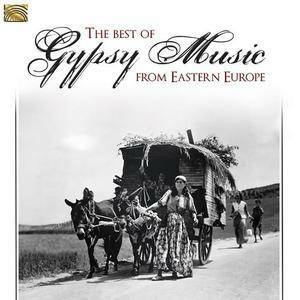 He gave Luys the exclusive right to sing this song, which is a great honor to the artists. 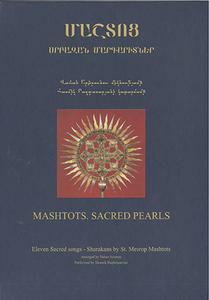 Besides her work with Luys, Hasmik Baghdasaryan has recorded many albums with modern composers, as for example with the Greek composer Alkis Baltas; with Vahan Artsruni she has recorded music comprising the music era of more than 500 years; and she has transferred the music of Mesrop Mashtots into the modern music age…. The original soundtrack to Steven Soderbergh's striking drug war drama Traffic features Cliff Martinez's sparse, evocative score, classical pieces, and electronica, resulting in a collection of music that's nearly as complex and diverse as the film it accompanies. Martinez, who has scored virtually all of Soderbergh's films (except Erin Brockovich), proves once again why they work together so often: the score's atmospheric drones and understated rhythms build a restrained, implosive tension far better than blaring orchestral pieces. Like the film itself, Martinez' pieces aren't obvious. They don't tell the listener what to feel; they just set the scene and let the audience fill in the blanks. And though big beat songs like Fatboy Slim's "Give the Po' Man a Break" and Kruder & Dorfmeister's remix of Rockers Hi-Fi's "Going Under" could be too much of a contrast with Martinez' airy compositions, the album is deftly sequenced, allowing for the highs and lows of the score and songs like Morcheeba's "On the Road Again," Wilhelm Kempff's "Piano Sonata No. 1 in F minor," and Brian Eno's "An Ending (Ascent)." 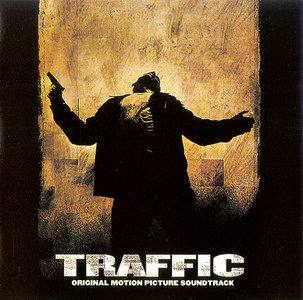 Though it sounds even better in conjunction with the film, Traffic is still one of 2000's best soundtracks. Ruben Hakhverdyan (Armenian: Ռուբեն Հախվերդյան) is a popular Armenian poet, guitarist, singer, songwriter, and lyricist. 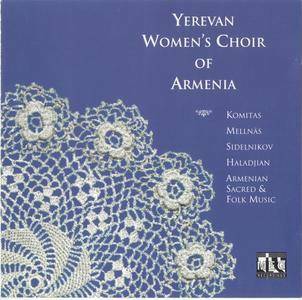 Hakhverdyan was born in Yerevan, Armenia in 1950. He attended Yerevan's theater institute and in 1975, earned his degree in television and theater direction. He worked for the city's State Television Network. 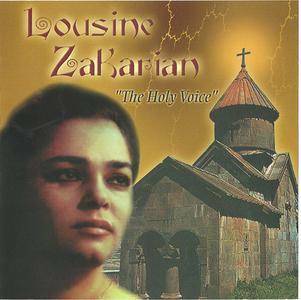 Hakhverdyan's songs are extremely popular in Armenia. They include the song "Navak" (Boat), which is his most famous children's song. 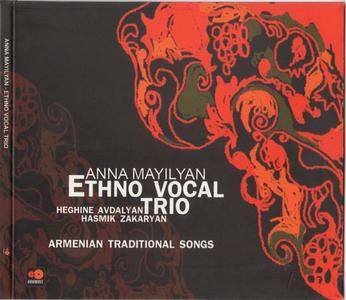 Other popular songs include "Mer Siro Ashune" (The Autumn of Our Love) which is one of Armenia's best known romantic songs. Three songs that Hakhverdyan himself says have influenced him most and have been his all-time favorites are Eleanor Rigby by The Beatles, Amsterdam by Jacques Brel and It's a Man's World by James Brown.. (wiki). 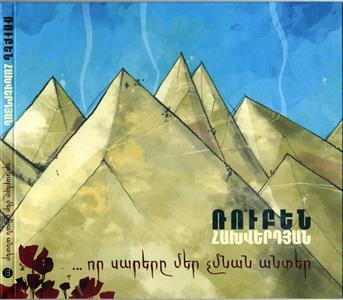 Who would believe that Progressive rock reached Armenia? However this former Sovietic Republic has much to share. 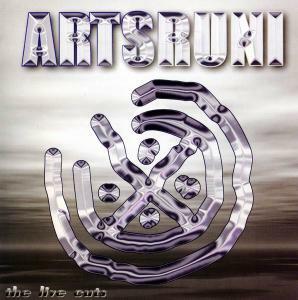 Just listen to Artsruni to be convinced. This current band proves that it has known how to get in touch with major influences coming mostly from Europe, without abandoning their strong local identity (Use of traditional instruments). We are in front of exceptional, virtuous and imaginative musicians, heirs of Jethro Tull or Camel. It's nothing exceptional when you know they are teachers at the Erevan University, gathered around great guitarist Vahan Artsruni. "The Live Cuts 2000-2001" unveils a dynamic rhythm which does justice to a bassist incredible of virtuosity and feeling, as well as to a flutist with a nervous play. Some tracks were recorded in collaboration with a real symphonic orchestra. Who would believe that Progressive rock reached Armenia? However this former Sovietic Republic has much to share. 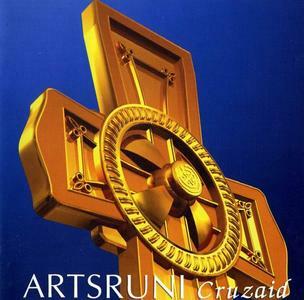 Just listen to Artsruni to be convinced. This current band proves that it has known how to get in touch with major influences coming mostly from Europe, without abandoning their strong local identity (Use of traditional instruments). We are in front of exceptional, virtuous and imaginative musicians, heirs of Jethro Tull or Camel. It's nothing exceptional when you know they are teachers at the Erevan University, gathered around great guitarist Vahan Artsruni. 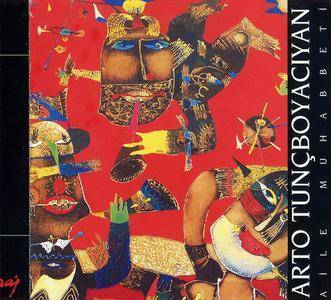 Arto Tunçboyacıyan is a Grammy winning American musician of Armenian descent. An avant-garde folk artist (singer, multi-instrumentalist), he appeared on more than 200 records in Europe before arriving in the United States, where he went to work with numerous jazz legends including Chet Baker, Marc Johnson, Al Di Meola, and Joe Zawinul as well as a semi-regular stint with Paul Winter and the Earth Band. 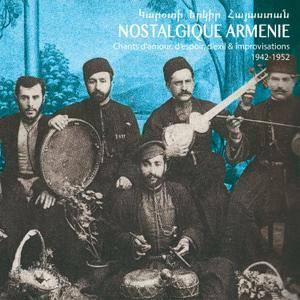 Arto fronts his own group called the Armenian Navy Band. 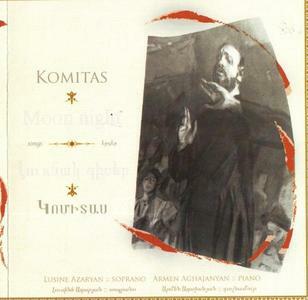 Tunçboyacıyan's 2001 album Aile Muhabbeti was used as soundtrack in two films: Hemşo (2001) and Mon père est ingénieur (2004). If You like old school, then this it the one for you. This collection has many years to choose from. Brings back all the old memories. 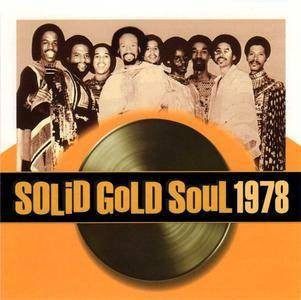 Part of Time Life's "Solid Gold Soul" series.